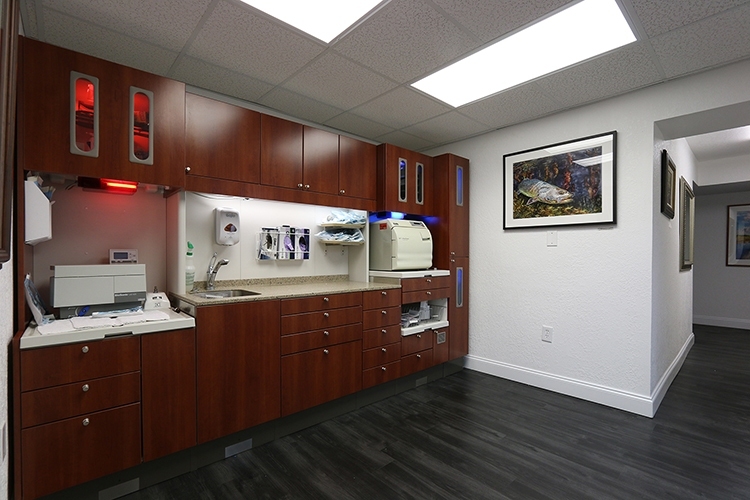 Your initial appointment will consist of an examination, personalized discussion about your oral health, and review of your treatment options. Usually, a teeth-cleaning or treatment can begin the same day. However, a complex medical history or treatment plan will require an evaluation and a second appointment to provide treatment on another day. 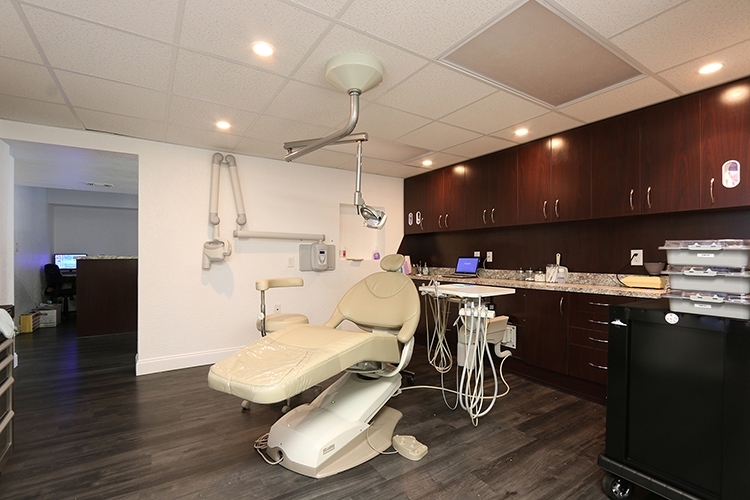 A thorough examination of your teeth and gums will be performed so our team can get a complete understanding of your oral health and any potential issues that may require treatment, such as tooth decay or periodontal disease. We’ll even check for more serious conditions so as to ensure your complete safety, such as oral cancer screening. 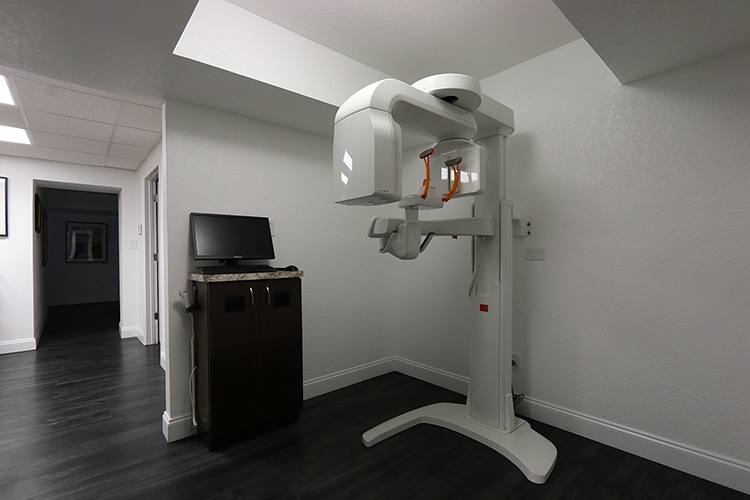 Our dental staff will take photos with our high definition camera to capture details intraorally and ensure you receive the best care and treatment plan possible. 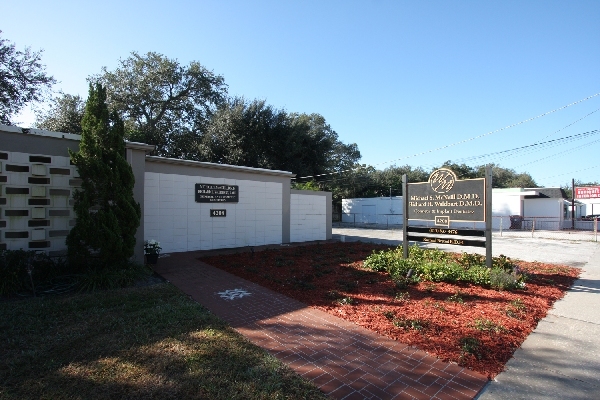 Our dental exams and cleaning can take place in the same visit for your convenience. 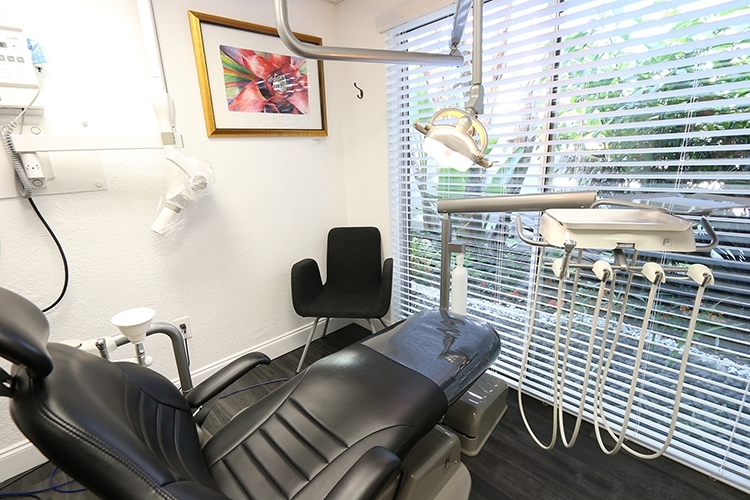 Additionally, if you want to start your dental work the same day, we are happy to accommodate your desires in most cases. 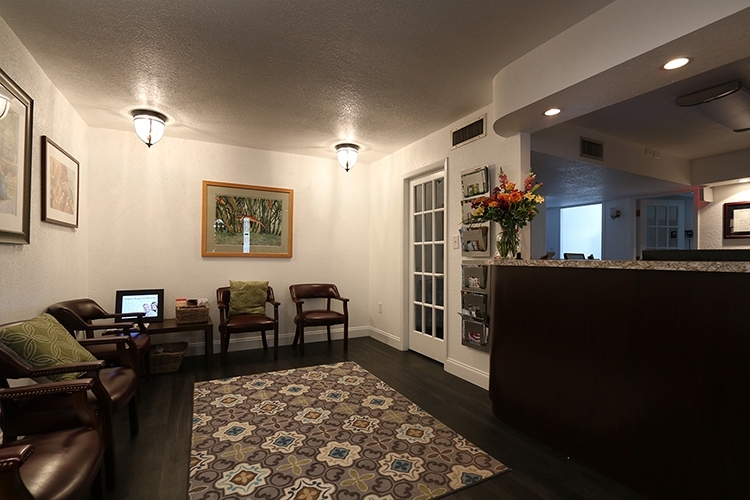 Your time is important, which is why we do everything in our power to finish any and all treatment in as few appointments as possible.